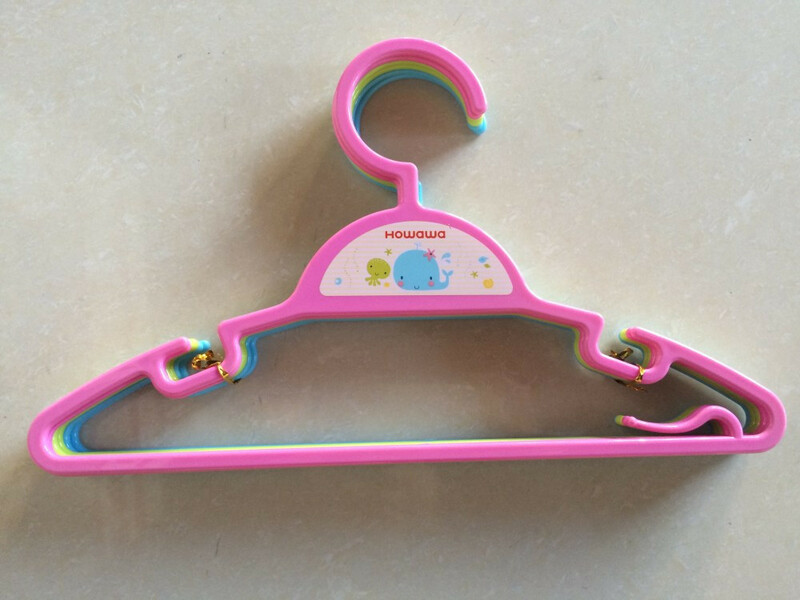 The Baby Coat Hanger is made of ABS material, the Baby Clothes Rack is anti-slip, wet and dry clothing all can be hanged on. 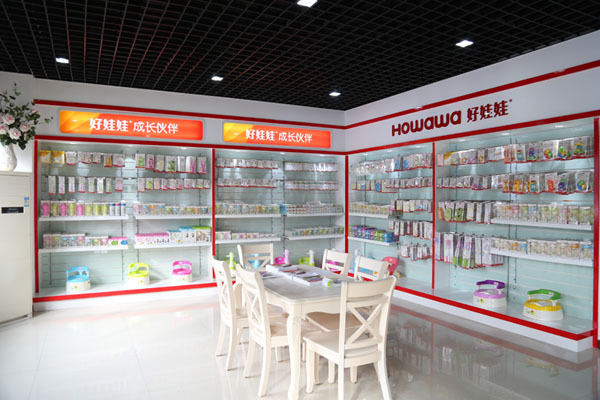 There are different colors are available, the color can be customized. 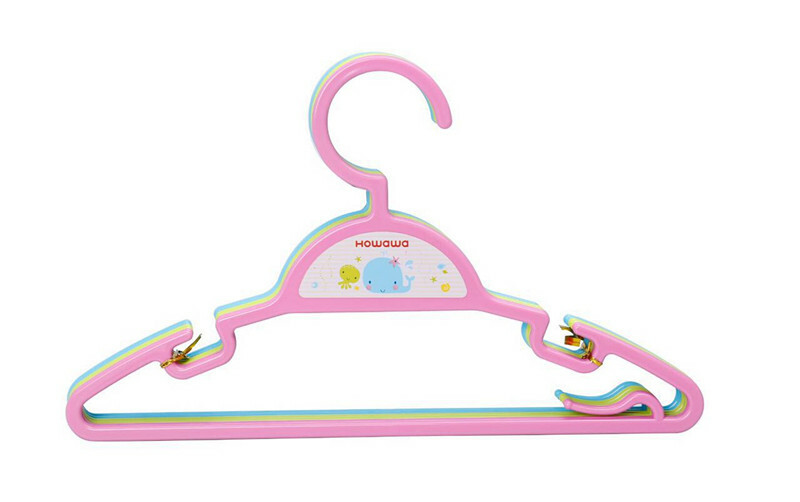 The Baby Cloth Hanger is also smart and light, but the material is thick and tough so parents can use for a longer time. Pants can be hanged on the two couples, it is very convenient. 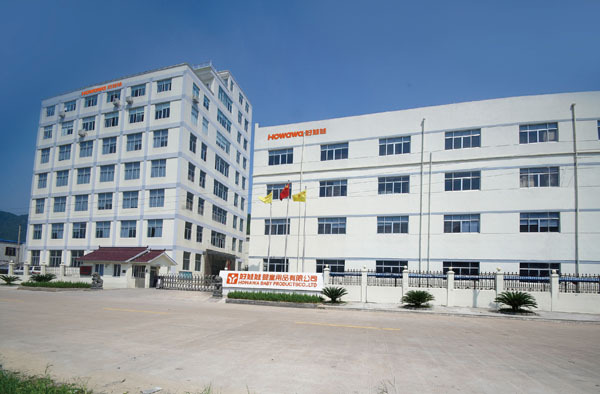 Taizhou Howawa Baby Products Co., Ltd. is found in 2000, is top twist car manufacturer in China, predecessor is a mould factory with rich experience. 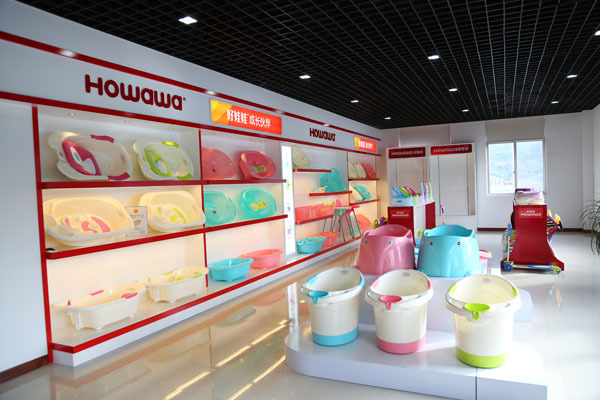 Except twist car, we also have baby bathtub, baby potty, baby dining chair, baby bike seat, baby feeding bottle, baby tableware, and other baby daily use. 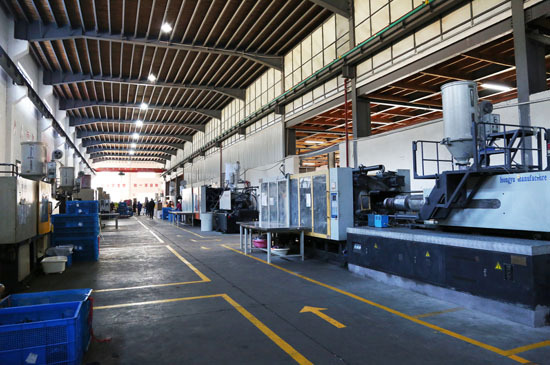 Up to now our products are welcomed in more than 80 countries and areas. 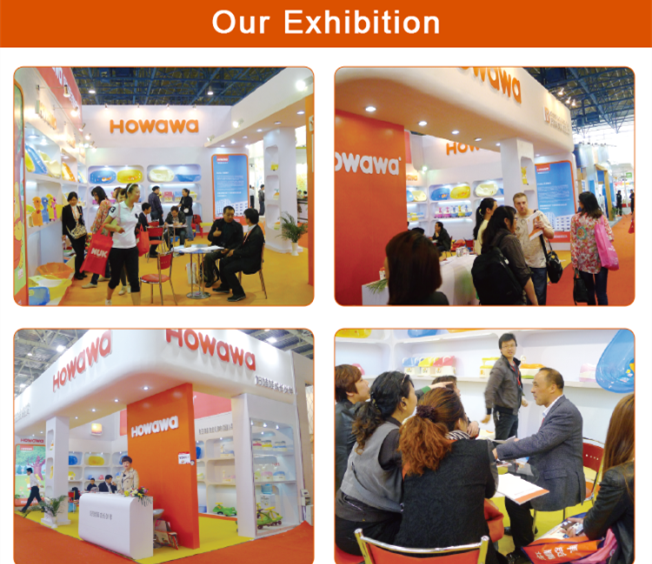 Children around the world are enjoying the endless happiness from Howawa's top quality and innovation. 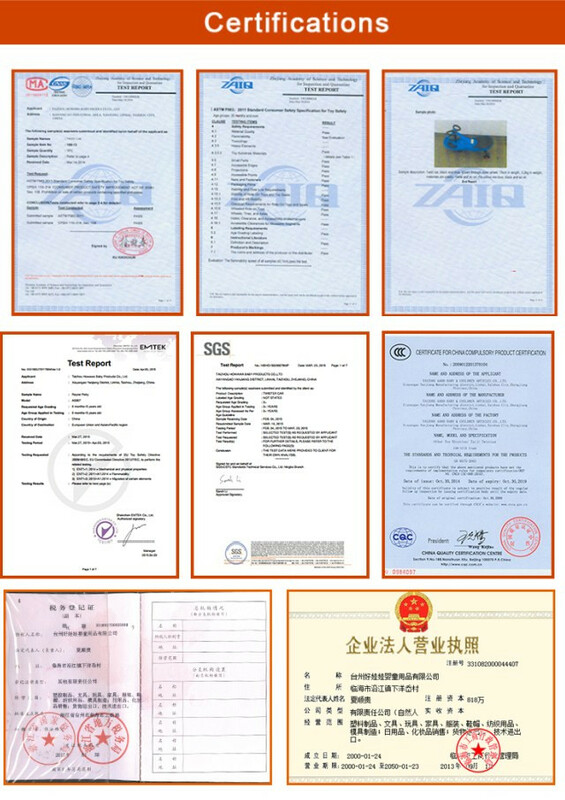 All of our products have gained authorized certifications in the area of Patent, Safety, Hygiene and quality. 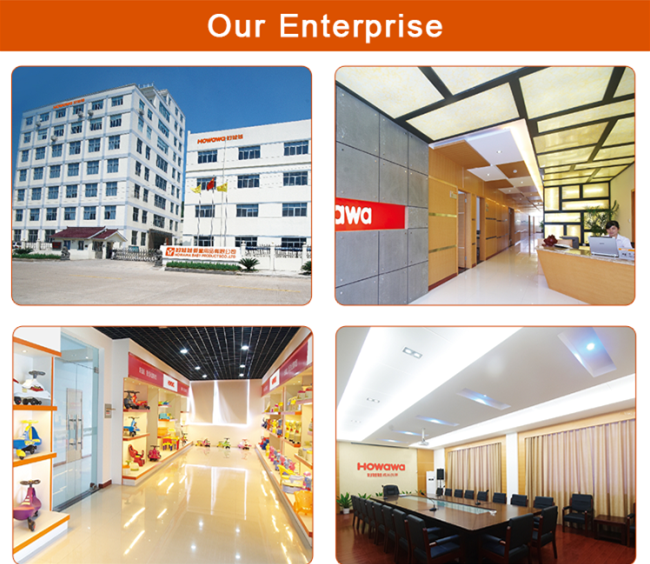 We design, conceptualized, source, and supply your baby products and kid's Toys with professionalism, innovation. 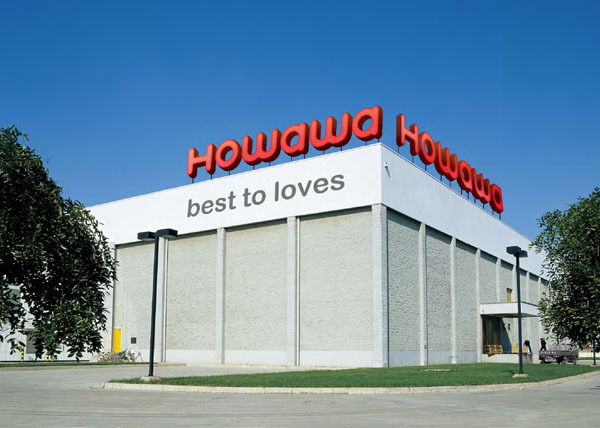 We wish to bring endless happiness and pleasure to parents and family love Howawa.